V2.1 Original: The "Original Style" VapeSling® cross-body. V2.1 Original: The “Original Style” VapeSling® cross-body. 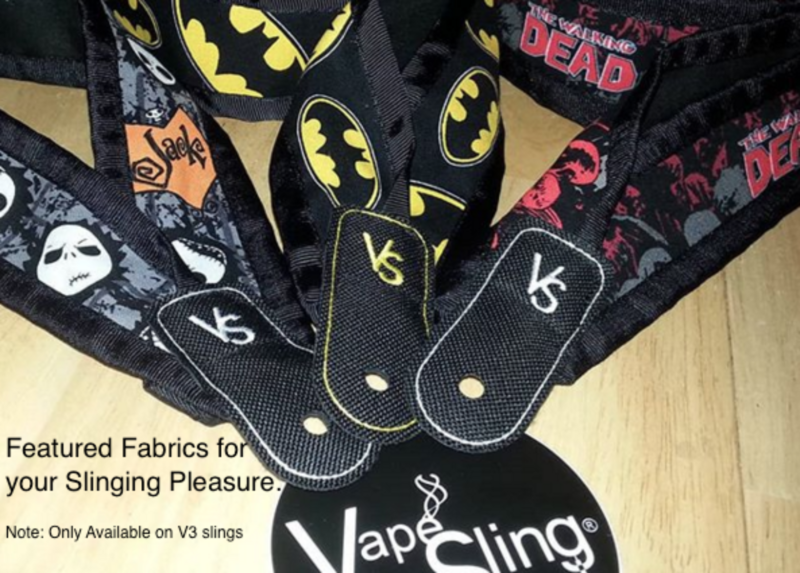 Now with a NEW stitched and Embroidered cradle, bearing the VapeSling “VS” Logo. Strong, extremely reliable and comfortable. Plus, V2.1 Original VapeSlings can hold better than 100 LBS!